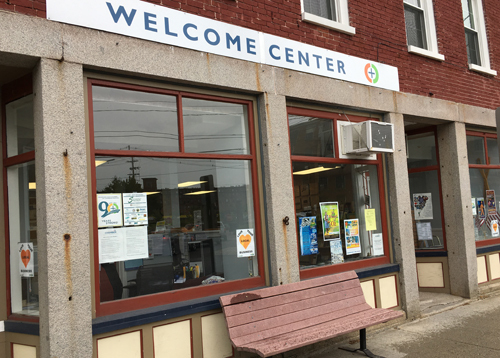 The Chamber Welcome Center serves as the Biddeford+Saco region's tourism and visitor information center. Our offices are located at 28 Water Street, in Biddeford, Maine. We have maps, entertainment information, local restaurant menus, travel guides, business contacts, transportation schedules, discount Funtown/Splashtown tickets and a friendly and informed staff of volunteers ready to answer your questions about the community and if they don’t have the answer they will find it. The Chamber promotes its business members first when inquiries are received. This gives our membership a competitive advantage.